Way back in 1999 I was fortunate enough to visit Japan, which was like a dream come true (as it would be for most anime fans who have never been). While there my friend and I walked around Ahkihabra and looked in a lot of the shops, which was truly exciting. But oh, if only we had a book like this Tokyo Geek's Guide to lead us to the must-see shops of Ahkihabra and take us to all the other areas of which we never even knew existed. 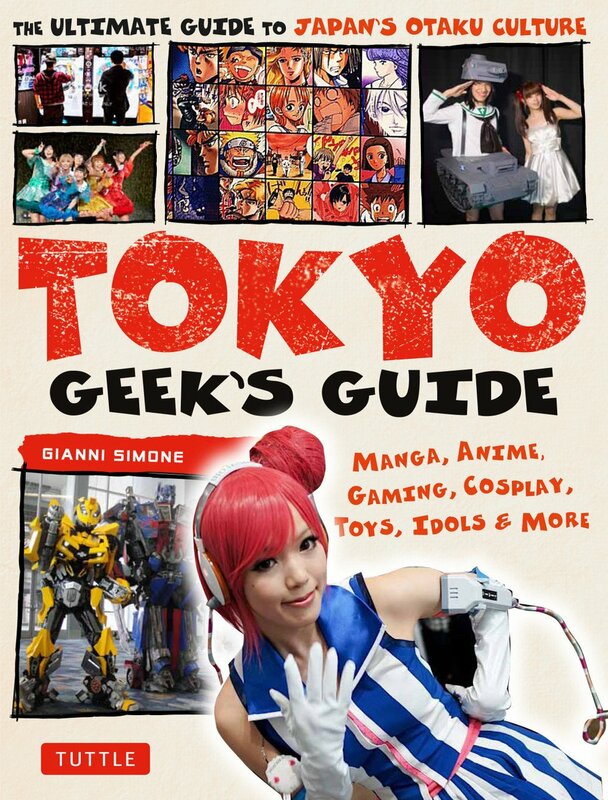 Most of the book is dedicated to telling about different areas of Japan that anime geeks would like to visit and detailing the different stores in those areas that are worth visiting. It not only tells you what they have, such as toys, anime, videogames, etc., but also how to get get there and what days and times they're open for business. Of course, as it states in the book, all these details are subject to change at anytime and it's very possible that some of the stores mentioned will no longer exist when you find yourself in the area. The guide covers a lot of stores, though, so even if a few don't exist or happen to be closed, you will be sure to find others nearby, and the guide describes how to get there from whatever store you're currently at in book. It doesn't just detail stores, either, it also tells about cosplay events that you can check out or even participate in if you're so inclined. It gives information about what's required for participation and what's not allowed for the specific events. The book also includes a few interviews, which were interesting and entertaining, and I feel the book could benefit from adding more of those. The book is filled with pictures which help to capture the experience for those that have not been to Japan, and they do a very good job. Even though it's been almost 20 years since I've been those pictures instantly brought back memories of seeing the shops and the women dressed up in anime-inspired outfits trying to get you into the stores. The book is also filled with maps to help you navigate and provides the Japanese spelling of names so you'll be able to find the stores you're looking for. 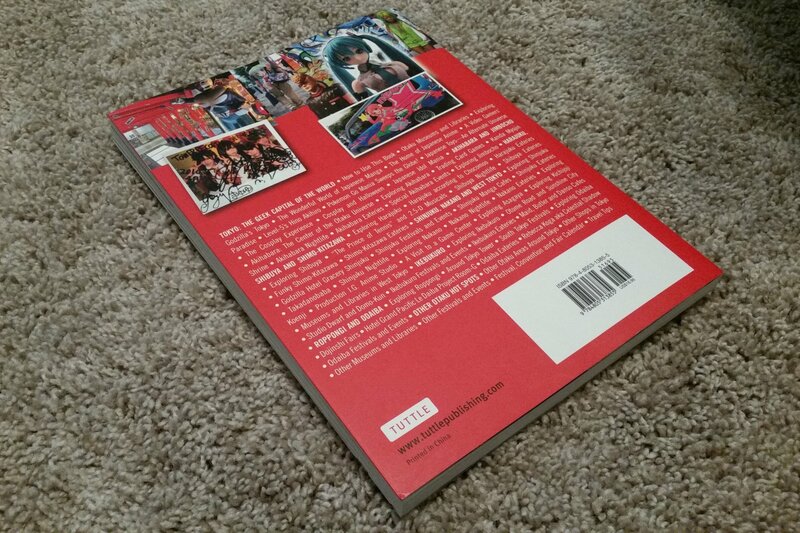 Overall, a very well-laid out book for those anime fans who will be traveling to Japan. For those who have no plans it can be a bit tough to read about all these shops you won't be seeing. 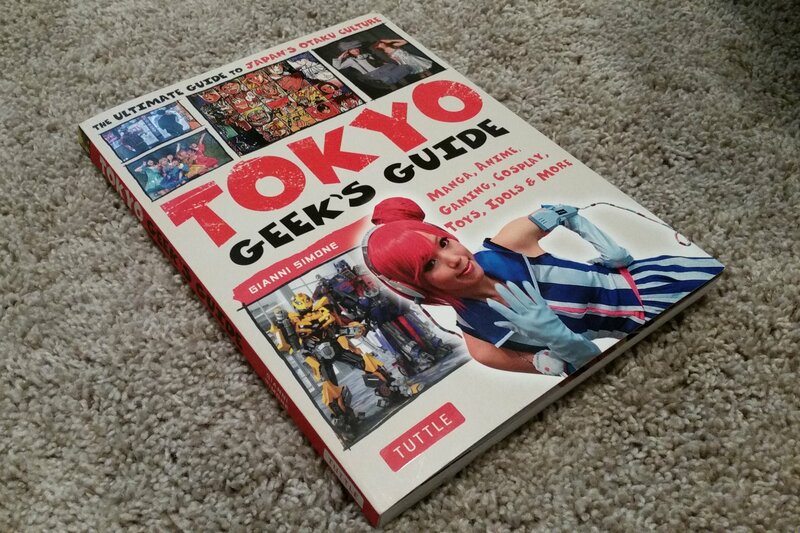 Tokyo Geek's Guide is published by Tuttle Publishing and will be released on July 11, 2017.